Upon successful completion, certification is valid for three years. Our qualified trainers come from a range of working backgrounds and all have an active professional and passionate interest in training. 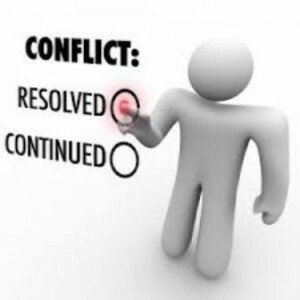 Defining Conflict Resolution, Physical Intervention, Proportionality, Reasonability and Accountability. The Health & Safety at Work Act 1974, Common Law and the Human Rights Act 1998. Different Strategies and when, how and what to implement. Recognising triggers and causes. Risks to staff and service users. Who can use PI and on whom. Good and bad practices. Challenging behaviour.